Still haven’t asked that special someone to the prom? Time is ticking away! There are so many interesting and neat ways that you can ask someone to be your date! Go to our Facebook page to get great ideas or an inspiration for your own idea! Going over the top when asking someone can show them just how much you care! Don’t forget to talk to your parents and get a group together to rent out Gala Event Facility for the evening! 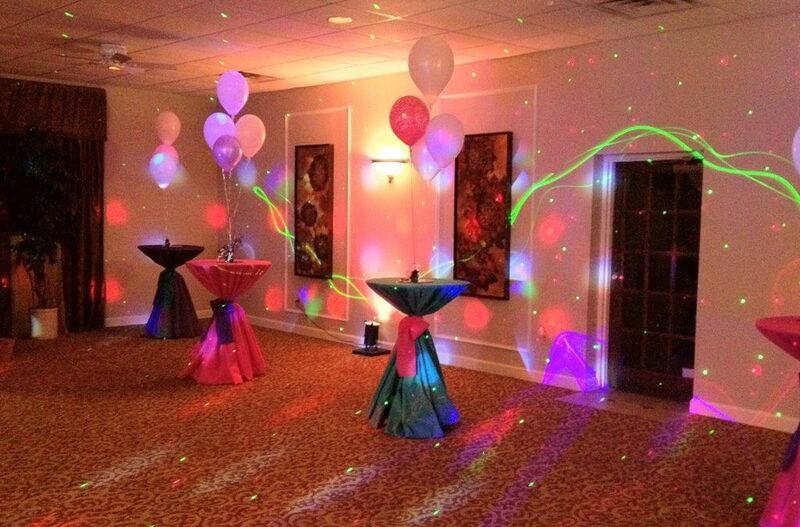 What a better way to top off your prom than by continuing to party with all your friends at our event facility located in Marietta, GA. We have great vendors that can hook you up with music, food, cake – or better yet, we allow our customers to bring in their own food as well! Don’t forget to call us and please have a safe and fun time at the PROM!